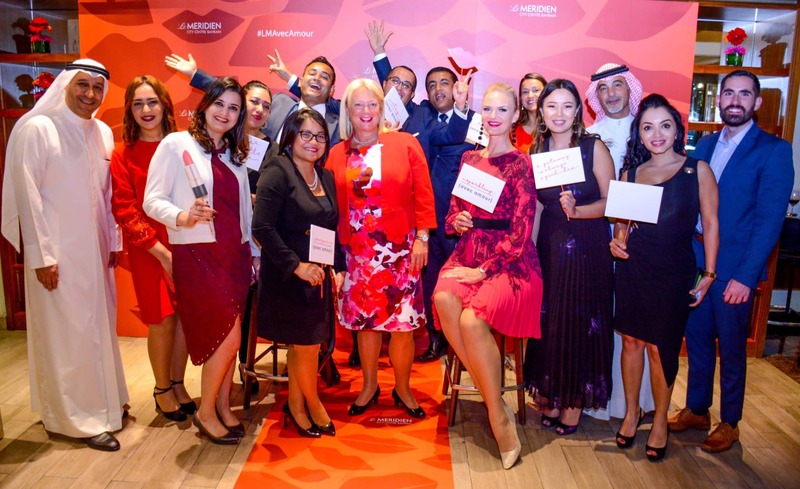 Le Meridien City Centre Bahrain hosted a cocktail event to celebrate #LMAvecAmour seasonal programming on April 8, 2019. Invitees include corporate partners, media personnel and social media influencers. The event was held at Baharat Restaurant. “We would like to showcase our Le Meridien brand programming element to our event and at the same time treat our corporate partners and media partners to a great evening of dining and entertainment experience”, said Anna Marie Dowling, Complex General Manager for The Westin and Le Meridien City Centre Bahrain.